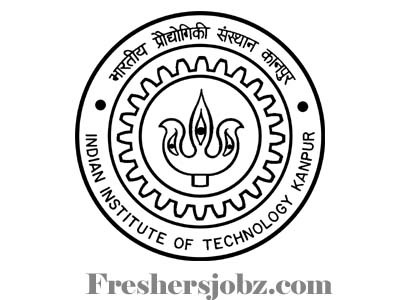 IIT Kanpur Notification 2019.IIT Kanpur has released a notification for the recruitment of Software Programmer and Mobile App Developer vacancies.Check the eligiblity and notification prior to apply for the positions. Qualification: B.Tech in CSE or information Technology with 0-3 years of relevant experience or MCA with 0-3 years of relevant experience. How to apply: Submission accepted only as hardcopy by postal service to the mailing address- Prof. B V.Phani, 6th Floor, Rajeev Motwani Building, Indian Institute of Technology, Kanpur, UP. Last date of receipt of application: 12.04.2019. Tentative date of interview: 16.04.2019.